Like many cities across America, Seaside Heights, New Jersey has a problem with feral cats, however they are taking some harsh actions to ‘fix’ their problem. 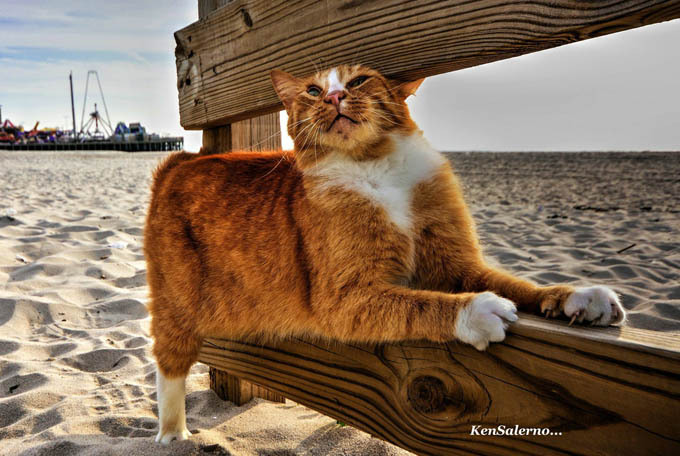 Since the 1960’s and before, the cats of Seaside Heights, who are also a major tourist attraction, have lived in peace with businesses and residents. 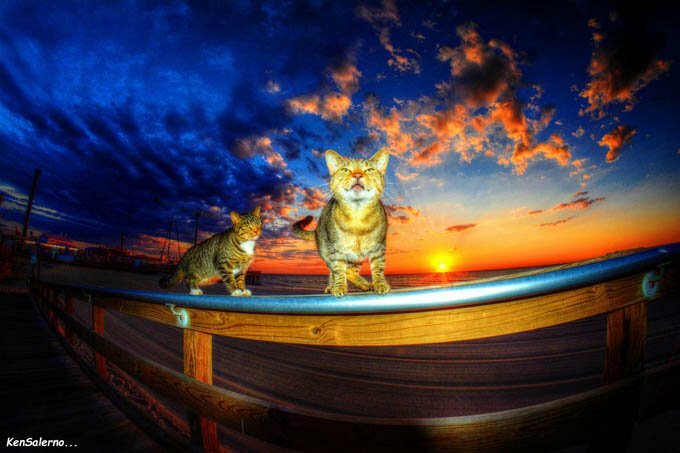 People have been feeding the cats under the boardwalk for dozens of years… but that’s all changing. The cats are being kicked out of their homes. A recently introduced ordinance would impose new regulations on cat owners and restructures how the borough deals with the existing feral population. So far a group called Seaside Heights Animal Welfare Organization has been managing the Trap Neuter Release program in that area and the program seemed to be working effectively. Over 300 cats were spayed and neutered, not to mention an additional 80+ kittens were put into foster and rescue and found homes. If you do the math at least 1600 births have been prevented due to the efforts of the Seaside Animal Welfare Organization. The rescue organization has been spaying, neutering and feeding the stray cats at their own cost. They have not been charging the town, city or tax payers to do this… not one red cent. Animal control will now take over the TNR efforts instead. The new program is also going to limit the size of the existing cat colonies and ship some of the cats off to cat rescues, sanctuaries and city shelters. However, according to Seaside Animal Welfare, the city has no deals in place with any sanctuaries or rescues at this time, and if you know anything about a feral cat in a city shelter, you know they don’t have a good chance of being socialized or adopted. It’s a death sentence. It basically sounds like they are going to round up these cats and kill them. Let’s hope that’s not the case. 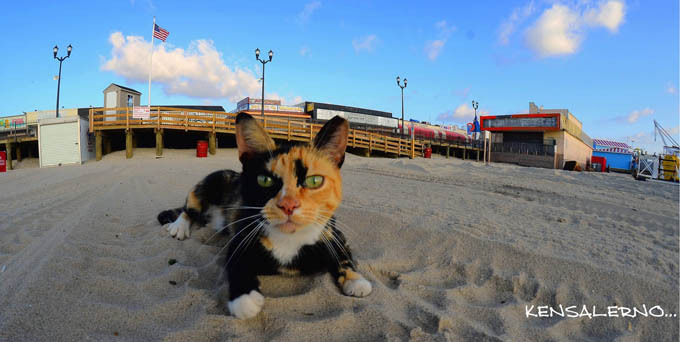 Please sign the petition to help save the cats of Seaside Heights! Whatever happens, we hope they do the right thing and don’t euthanize these cats. Let the local officials know what you think of their new plan. You can call 732-793-9100 and ask to speak to Christopher Vaz who is the town Administrator and Anthony “Tony” Vaz who is the mayor. Tell them what you think of their plan to kick these cats out of their home.